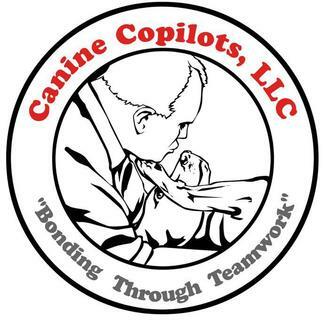 This signup is for private lessons offered by Canine Copilots. To get notifications you will need to make sure you are added to the Private Lessons Group on Sign Up Genius. You will be notified whenever a new posting is added.